Pender Island is situated in the Southern Gulf Islands, west of Saturna Island, just north of San Juan Island in Washington State and east of Sidney on Vancouver Island. To get here you either arrive by a BC Ferries scheduled sailing, water taxi, pleasure craft or floatplane. BC Ferries has a daily schedule that leaves from Tsawwassen terminal south of Richmond going through the other Southern Gulf Islands or direct via Swartz Bay Terminal on Vancouver Island. 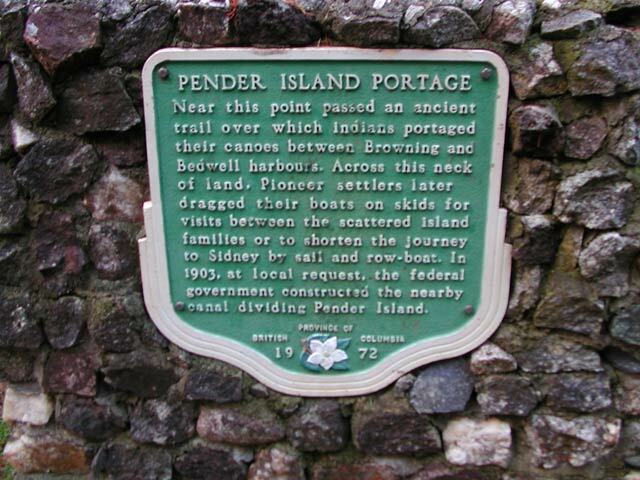 Pender Island is actually made up of two islands - North and South Pender. The two islands are connected by a short, narrow bridge south from the ferry terminal at Otter Bay on Canal Road. The crossing was created by dredging a canal in 1902 and, later, a bridge in 1955 across from Port Browning through to Bedwell Harbour. This land between the two islands has historically been called 'Xelisen' meaning from the First Nations as the land 'lying between.' The area between the two islands was a traditional food resource area with archaeologists discovering historic findings. Xelisen has since been declared a provincial heritage site. 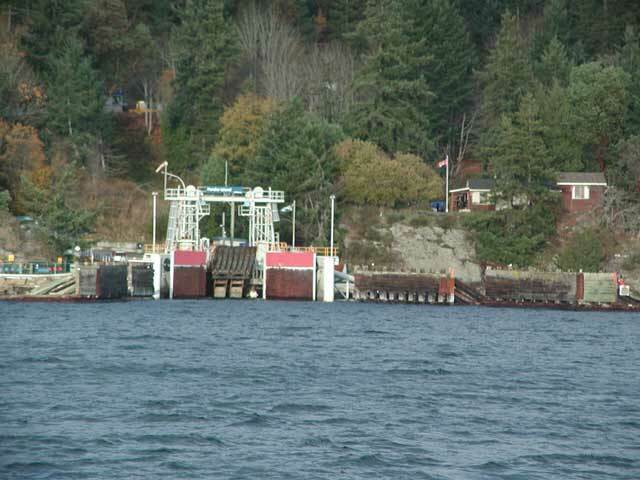 The population of Pender Island is around 2,200 full-time residents. The numbers of people increase a lot in the summer and fall seasons. Tourism is very popular and quite a few people return to enjoy summer homes or waterfront condominiums. To find the main business area of Pender Island, go to the Driftwood Centre situated at the south end of Bedwell Harbour Road near Port Browning. 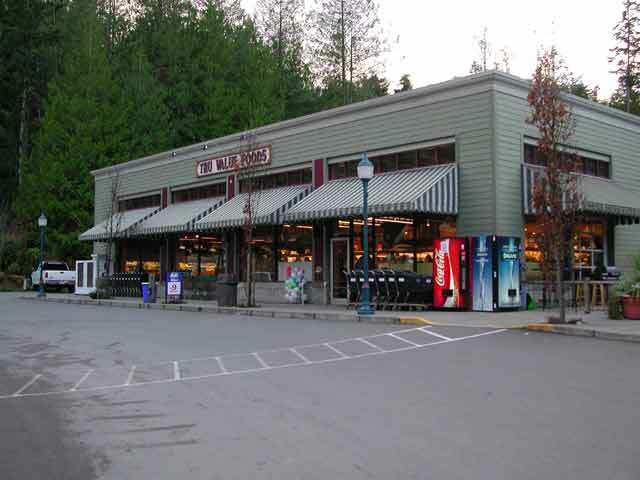 At the Driftwood Centre, you can find a Tru Value Foods grocery store, the Visitor Info Centre, the Post Office, Pender Island Realty, Driftwood Auto Centre and the very popular Pender Island Bakery where you can have a coffee, sit down and enjoy some freshly baked goods. Pender Island is home to a number of artists, local authors, painters and pottery makers and features a number of small art studios found all over the island. For beaches, try going to Port Browning, the site of a natural harbour situated on the south side of North Pender towards Plumper Sound. 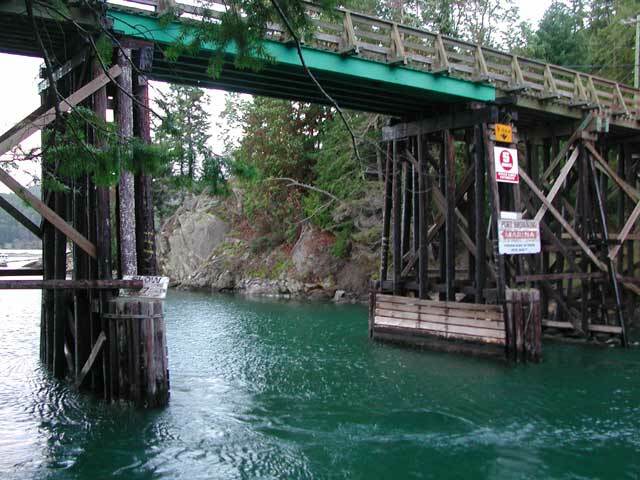 At Port Browning you can find a pub and marina resort with beautiful southerly views towards Saturna Island. 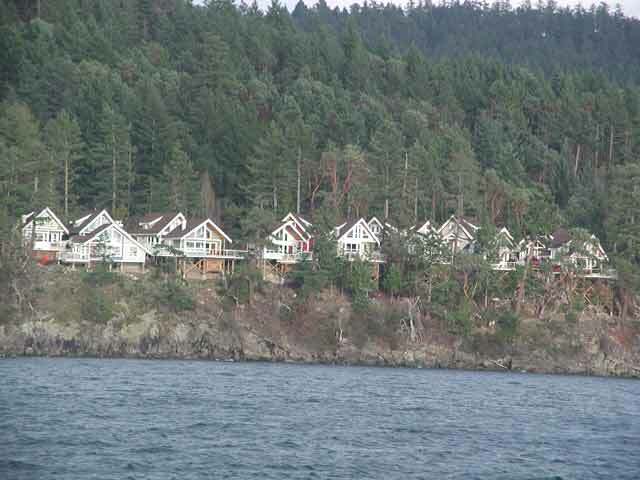 Port Browning Marina Resort has been a local fixture since the inception of Pender Island and is well worth the visit. There are a couple of good walking trails on Pender, one going up and the George Hill trail on North Pender, the other going up Mount Norman on South Pender. 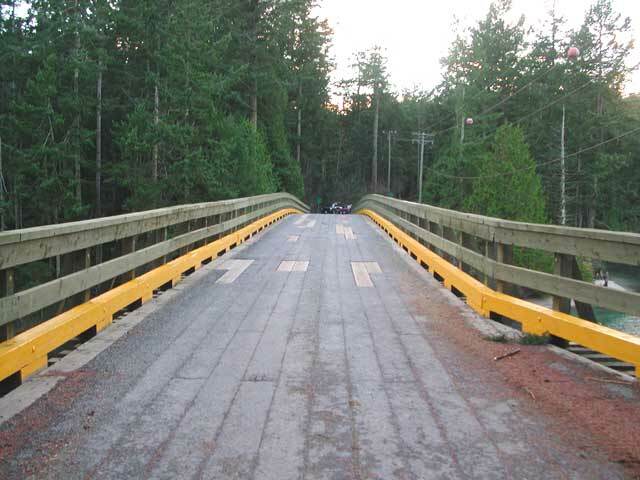 Both trails are in parks and offer great views of the Gulf Islands and some wildlife watching opportunities. The parks belong in the Gulf Island National Park Reserve of Canada. For the very best in resort living, try visiting the spa facility at Poets Cove on South Pender Island. Poets Cove Resort also features a marina with Canadian custom facilities, accommodation, a spa, restaurant and a beautiful southerly view. If you would like to try a hand at some golf, Pender Island has a very nice 9-hole course. The course called, Pender Island Golf & Country Club, was incorporated as a society in 1945 and is a beautiful gem, is quite challenging and also open year-round. For something unique especially if you love the outdoors then you have to try the Gulf Island Disc Park located in Magic Lake Estates off Galleon Way on the North Island. The top-notch course features 27 holes or pure adrenaline facing the ever-challenging conditions near the ocean. 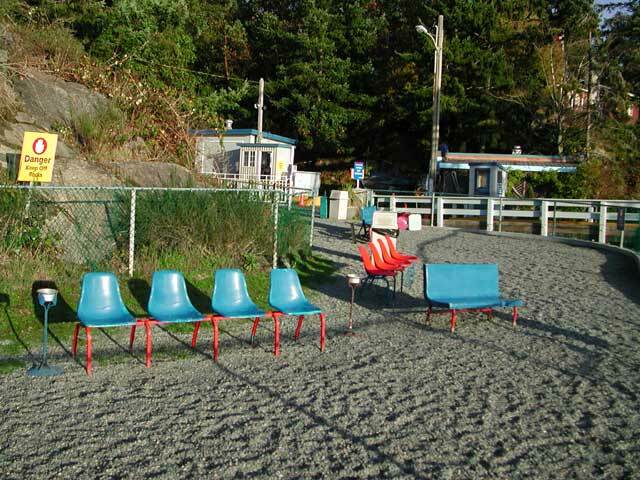 During the summer time, things get very busy throughout the Southern Gulf Islands especially when travelling and BC Ferries can be fully booked. Another alternative to travel is to take either a water-taxi or floatplane. An operator for water-taxi service is Gulf Island Water Taxi and, for floatplanes, Seair Seaplanes and Kenmore Air Seaplanes.